The Honorable Ralph Anderson, a long-time public servant, began his career with the United States Postal Service in the Greenville Postal Office. He was a dedicated employee and he worked hard to become Postmaster Level 20 in Clemson, S.C., and Postmaster Level 21 in Greer, S.C., where he retired after 31 years of service. He honorably served his country in the U.S. Army as a Noncommissioned Officer. Senator Anderson represented the citizens of District 7 in Greenville County with consistent integrity in the S.C. Senate for 16 years and 5 years of service in the S.C. House of Representatives, for a total of 21 years as a legislator. One of Senator Anderson’s most important pieces of legislation was S.1318, the Hospital Infections Disclosure Act, which has saved many lives and health care dollars in South Carolina, while improving the quality of life for the citizens of South Carolina. He has worked hard to improve the quality of education in South Carolina.  In 2011, he received the S.C. Education Association’s Friend of Education Award. He also received the Southern Health Association Outstanding Legislator of the Year Award for his commitment to improving the quality of life as it relates to public health in South Carolina. He has rendered service to numerous worthy organizations including service as a member of the Phi Beta Sigma Fraternity, the Greater Greenville Chamber of Commerce, the Greenville Civil Service Commission, and Greenville Branch NAACP, the Phyllis Wheatley Board of Directors, the Appalachian Council of Governments, Senior Action Greenville County, Sunbelt Human Advancement Resources, Community Planning Council, BB&T Greenville Regional Board of Directors and the Board of Trustees for St. Anthony’s Catholic School in Greenville. He is a Third Degree Mason. Senator Anderson is married to Geraldine Lewis Anderson and they have three children, Valerie, Ralph, and Joel, and ten grandchildren.